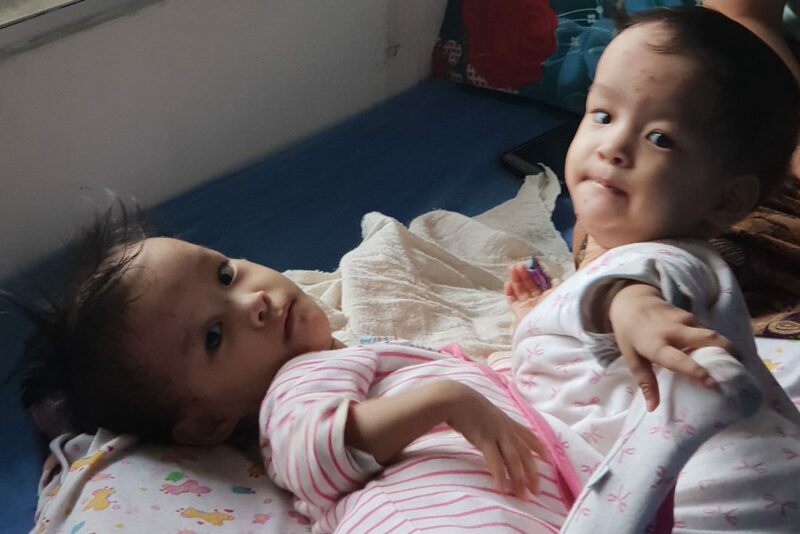 Children First Foundation has been overwhelmed by the outpouring of generosity for conjoined twins Nima and Dawa from Bhutan. To date, a total of $140,000 has been donated to Children First and we thank you most sincerely for this wonderful support. Following the launch of our appeal towards the cost of surgery, plus treatment and care for Nima and Dawa, we were delighted that Health Minister Jill Hennessy announced that the government would contribute to the cost of the separation surgery. This is a wonderful show of care and compassion on the part of government and we thank Minister Hennessy on behalf of Bhumchu and Sonam, the girls’ parents. This means that all donations received by Children First can be directed towards any additional care Nima and Dawa require now and following separation. For example mum and babies arrived with very little clothing so we’ve been able to address this need immediately. There will also be the 24/7 treatment and care provided by Children First Foundation during recovery following surgery. Mum Bhumchu is extremely grateful for all the support and good wishes being sent to her and her daughters; she also thanks members of the Bhutanese community who are providing her with home cooked meals each day. 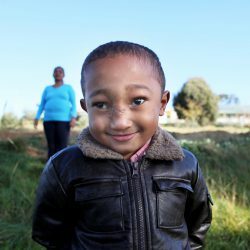 Nima and Dawa underwent a series of tests at the Royal Children’s Hospital and were admitted to be monitored in preparation for surgery. Surgeons decided the girls would benefit from a period of additional nutrition before separating them. On 15 October they were discharged from hospital into the care of staff at Children First’s Miracle sMiles Retreat. The hospital’s Hospital in the Home team will visit daily until they are happy with their progress. At the time of discharge it was thought surgery would be in two to three weeks, although this is not yet confirmed. Please continue to keep them in your thoughts. 4 – Donate by electronic transfer via our online banking system to the account details below.